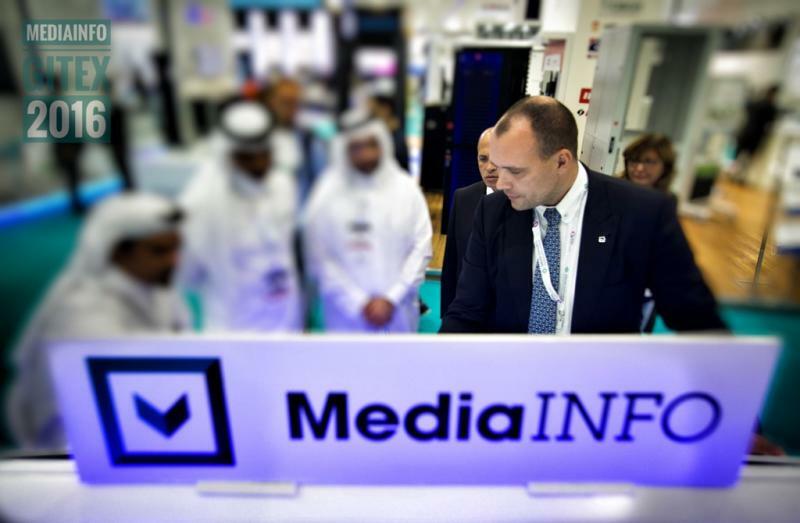 MediaINFO Digital Library exibited latest Digital Library version during Gitex Technology Week 2016 between 16-20th of October. 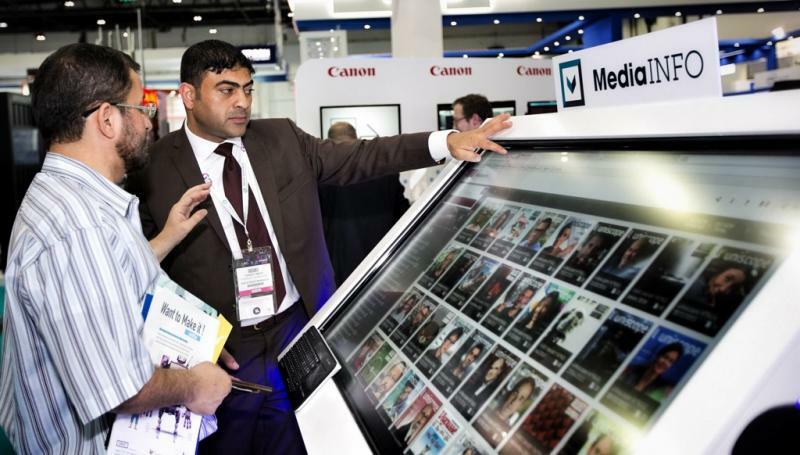 Visitors could experience brand new Content Management System, Support to both International and UAE payment gateways and much more. 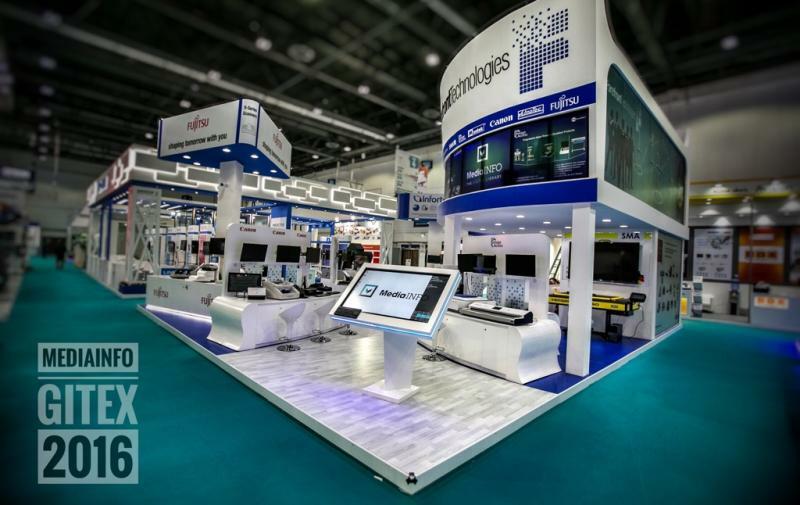 This was already 3rd consecutive Gitex Expo for MediaINFO Digital Library and it was again a great experience thanks to our Regional Distributors Forefront Technologies that provided us with impecable support. 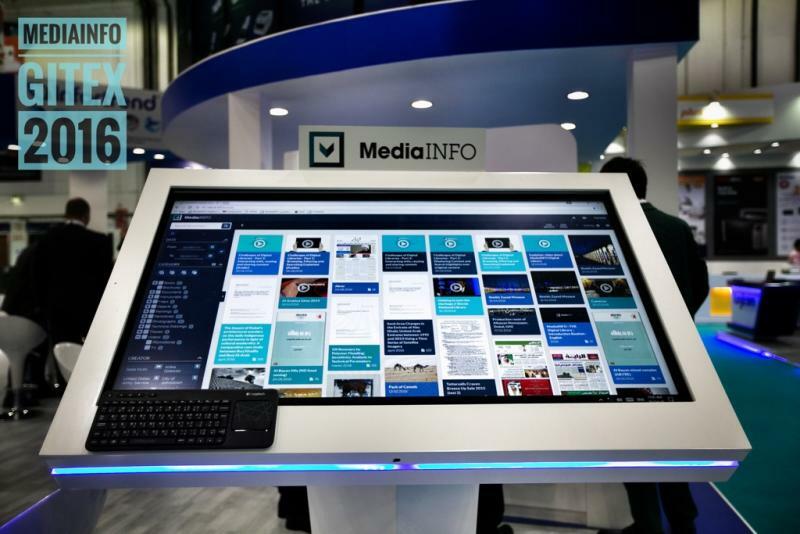 MediaINFO Digital Library was also presented at Governmental Hall as two projects launched by Dubai Media Incorperated (THAKERATECH) and Ministry Of Education (UAE National e-Library for Research). 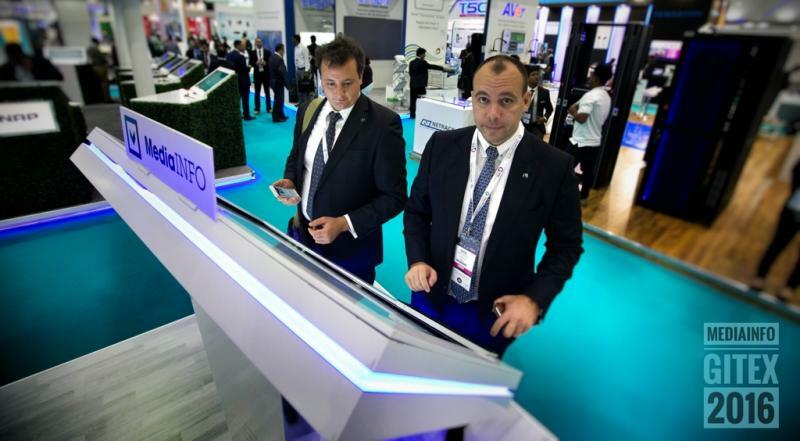 We had marvelous time, and we would like to thank all visitors and partners for the attention given to us. Forefront Technologies is a major IT Distribution operation with a primary focus on Document Imaging Hardware and Storage Systems and Solutions. 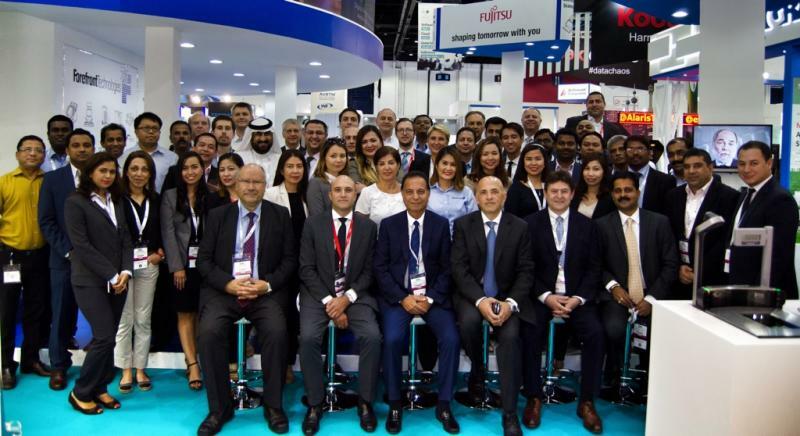 Established since 1995 in Jebel Ali Free Zone – Dubai, and powered by an experienced team of professionals, it now enjoys recognition as a major player in growing and serving this industry in the Middle East region. Forefront Technologies will continue to Lend Strategic Assistance to its network of Channel Partners and Value Added Resellers while remaining dedicated to their respective objectives, thereby contributing to a Qualitative evolution of the Document Imaging and Storage Technologies in these markets.